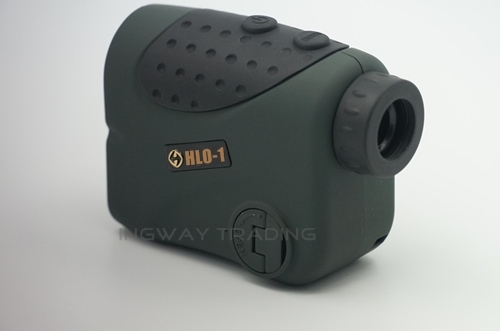 The HLO-1 is one of the smallest Range finder found on the market, but don’t get fooled by the size, it is a powerful, accurate and strong competition to any other Range Finder out there and is not for nothing one of our bestseller in the electronic ranging field. 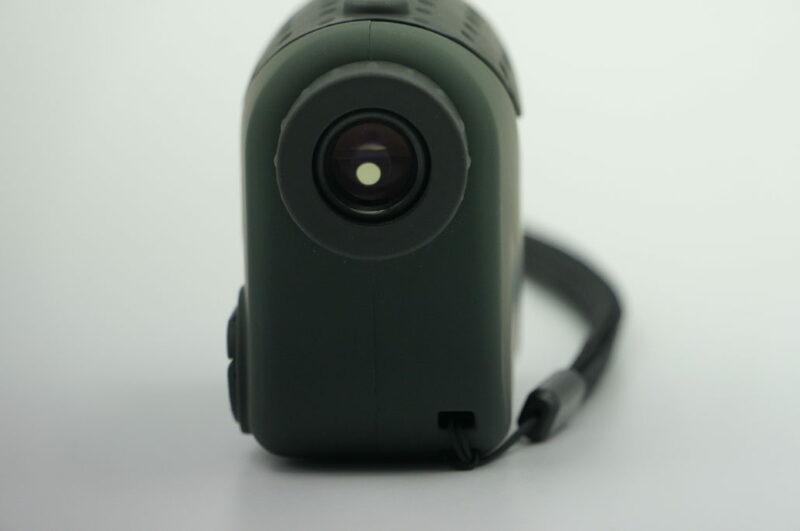 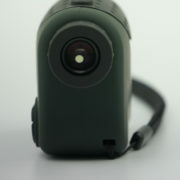 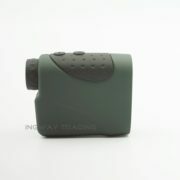 Small, light, sturdy and accurate are its attributes and makes it a wanted companion in all kind of outdoor environments. 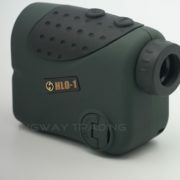 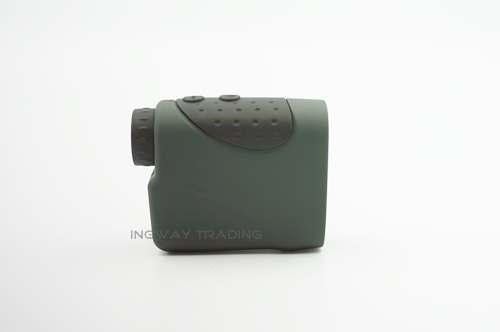 Range Finder, Soft carry case, hand strap, lens cleaning cloth, instruction manual.